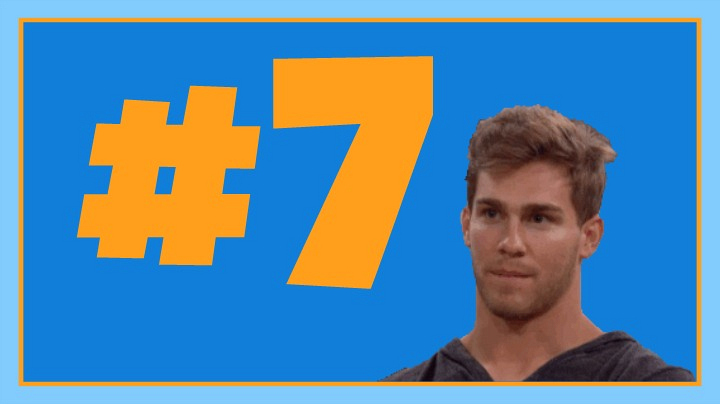 During Kathy Griffin's "Power of the Last Laugh" competition, Clay was determined to be the seventh Houseguest to answer Kathy's call because it was his jersey number on his high school football team. Sadly, this number happened to be Mama Da's favorite, too. She waited outside the booth and beat Clay to call. Turns out, it was the lucky number and Da'Vonne won the "Power of the Last Laugh." It just wasn't Clay's lucky number.